Great story and fantastic scenery! 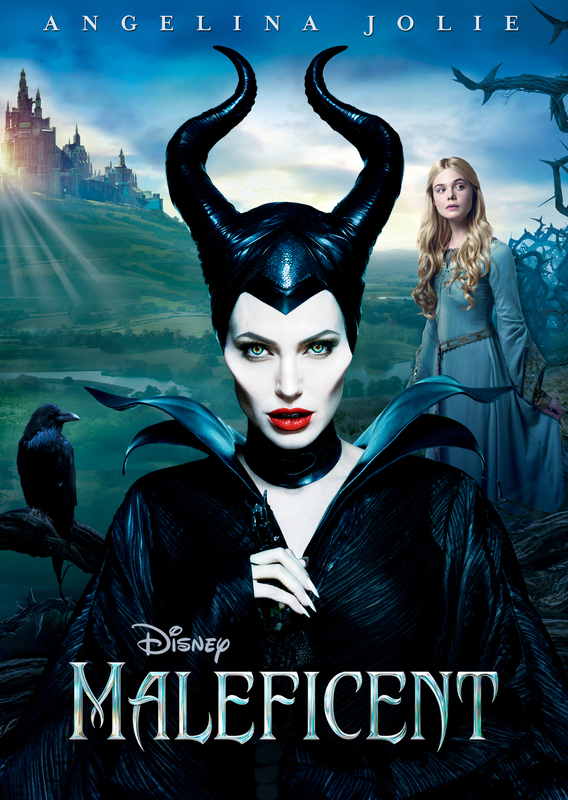 This is a new adaptation of the Sleeping Beauty fairy tale. It is pretty far from the original, but still a pretty good story. Unfortunately the story never really gets rolling, and despite an interesting plot, you never get really gripped by it. Regarding acting you never really focus on anyone else that Angelina Jolie. She does a perfect job and her physique and poise really fits her role well! On the other hand Sharlto Copley playing the “evil king” performs rather poorly and never really gets the attention the role requires. Elle Fanning is pretty enough for her part, but too frail in her acting, in my opinion, to fit the role as Sleeping Beauty. The scenery is just impressive. It it absolutely worth seeing this movie in high definition! If you like fairy tales and/or adaptation thereof, this is really worth seeing.